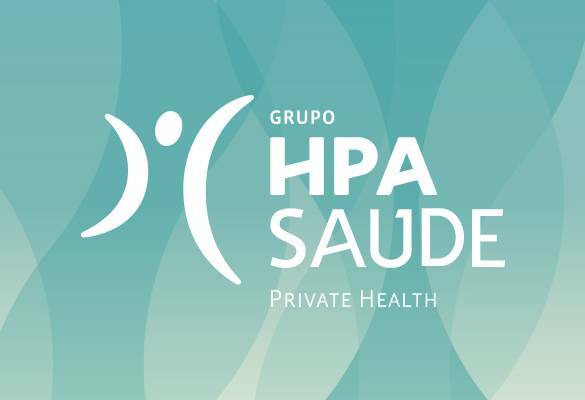 On Saturday 24th May 2014 a Cooperation Agreement was signed between the the Group HPA Saude and Eurocidade do Guadina on health care services. 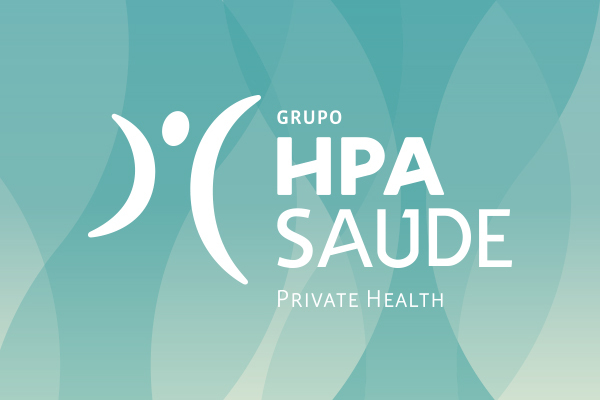 This agreement means that the Eurocidade do Guadina undertakes to: i) developing health initiatives that will result in the improvement of the quality of life of its citizens; ii) promoting the various activities of the health providers; iii) issuing a directory on the various health facilities available in Eurocidade; iv) providing access to the regulations of the Eurocitizen Card, its conditions and terms and the advantages of this card. 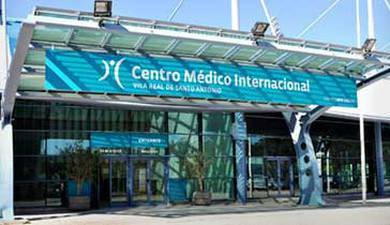 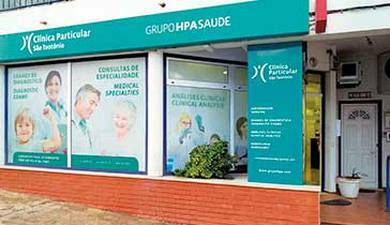 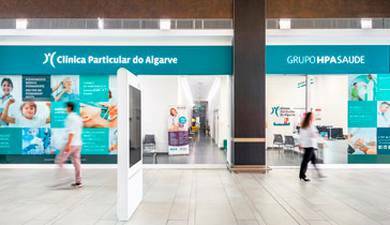 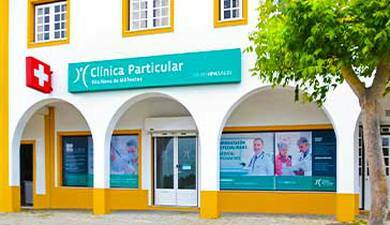 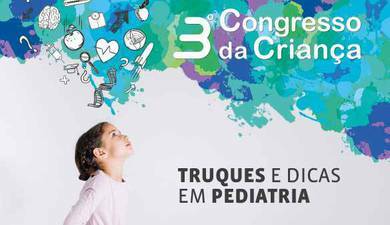 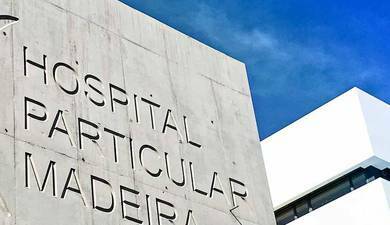 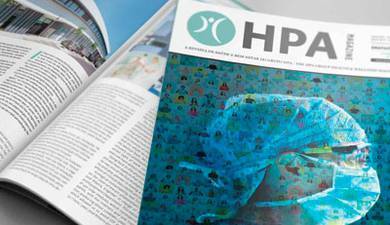 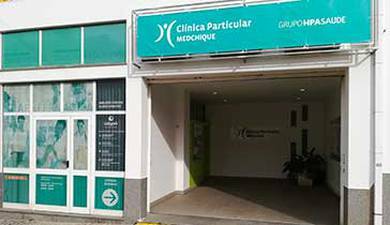 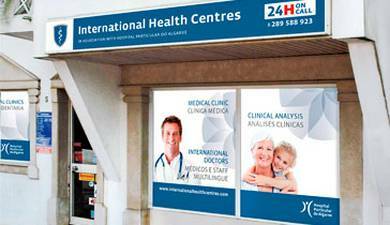 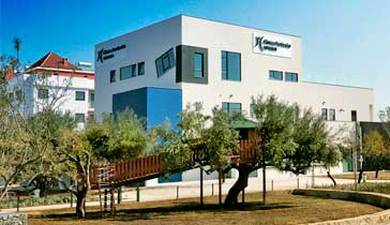 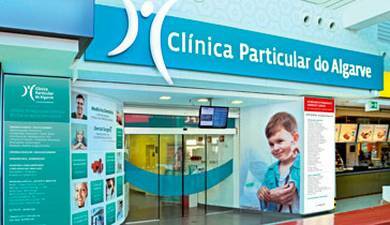 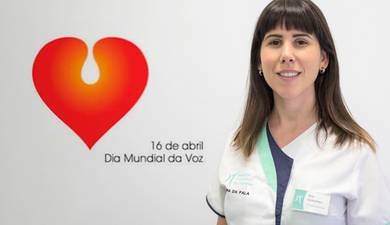 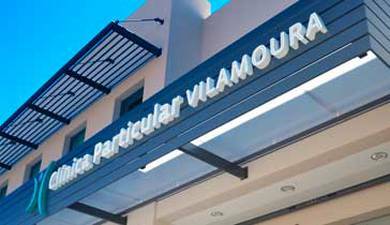 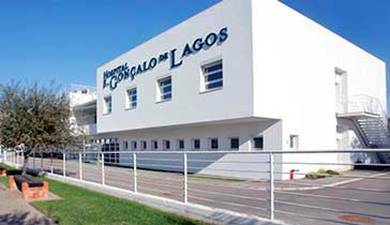 The Group HPA Saude undertook to provide the Eurocitizen Card holders, advantages in heath care provided by its clinic in Vila Real de Santo Antonio, Centro Medico Internacional . 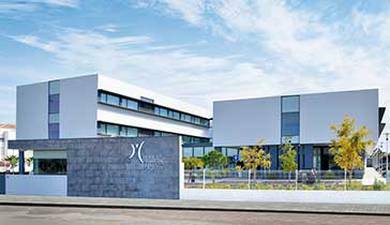 The Eurocidade do Guadiana was established on the 9th May 2013, with the signing of a cooperation protocol between the three municipalities and the Euroregion of Alentejo-Algarve-Andaluzia, aiming to establish a cooperation agreement in various fields such as institutional, economic, social, cultural and environmental between the tree regions, where a international border ceases to be an inconvenience but an opportunity for territorial socio-economic development. 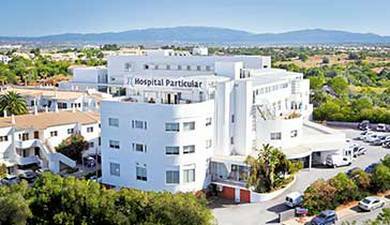 One of the strategic objectives of the Guadiana Eurocidade is to improve the quality of life of its residents and visitors, through the sharing of equipment, infra-structures and administrative resources for the well being of its citizens, health being a priority. 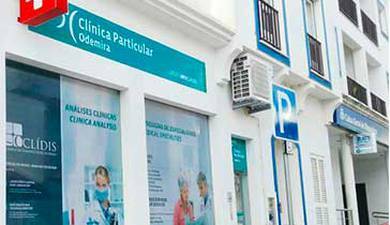 The Eurocidade do Guadiana represents a total of aproximately 50.000 citizens.